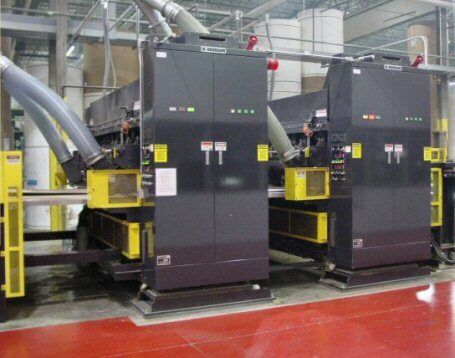 In 1991, R & R co-founded NewCorr--New England's premier corrugated sheet plant. 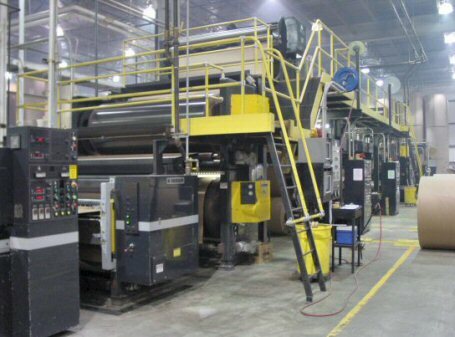 NewCorr has the ability of supplying sheets to its owners with one day turnaround. 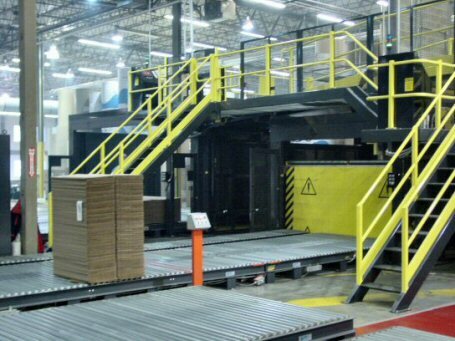 Located in Northborough, Massachusetts, NewCorr has a 165,000 square foot facility. It has two Corrugators which can make all types and combinations of board. The ISOWA Corrugator can change flutes in 2 minutesThis 1155FPM (350 mpm) corrugator splices at 990 FPM (300 mpm) and does automatic slitter scorer order changes at 820 FPM (250 mpm). Engineered for long term runnability in demanding multi shift environments.